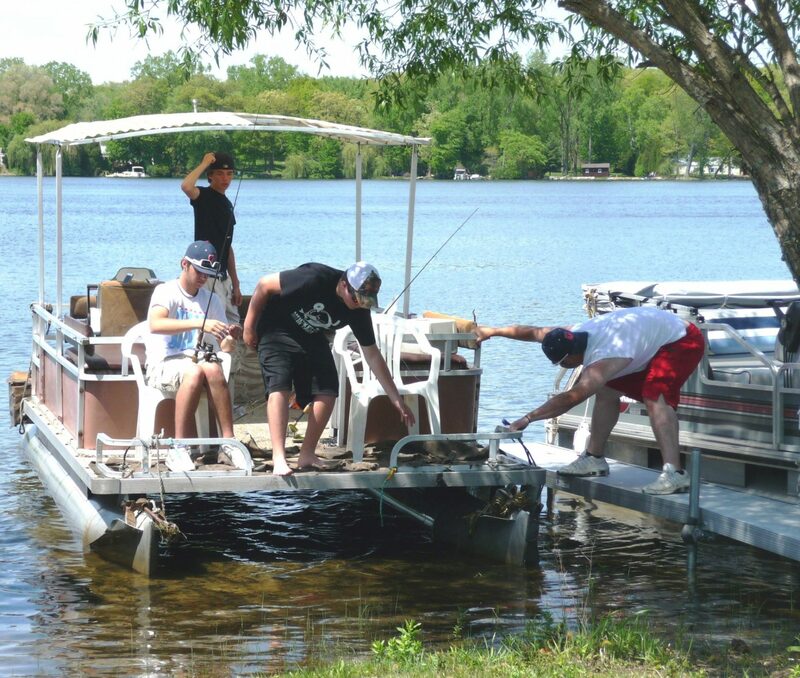 Jackson County's largest campground nestled on 300 acres surrounded by woods and a private 400 acre lake. 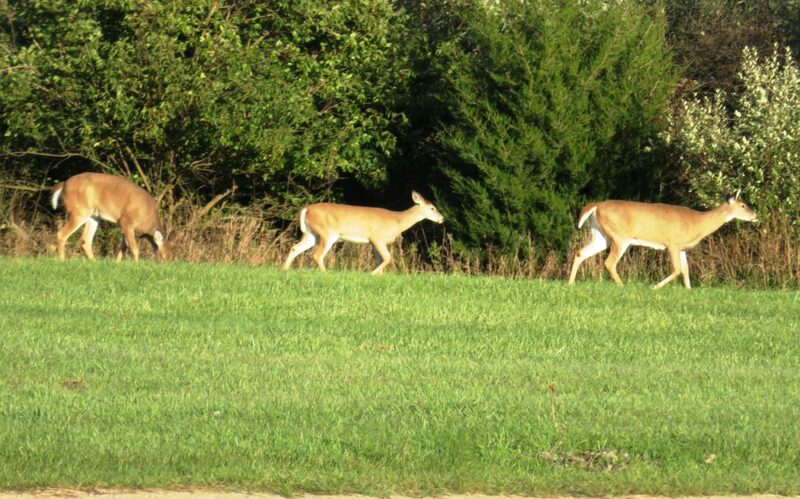 Sand hill cranes, deer, swan and other wildlife are often seen at the campground. Jump for joy on the giant, jumping pillow! 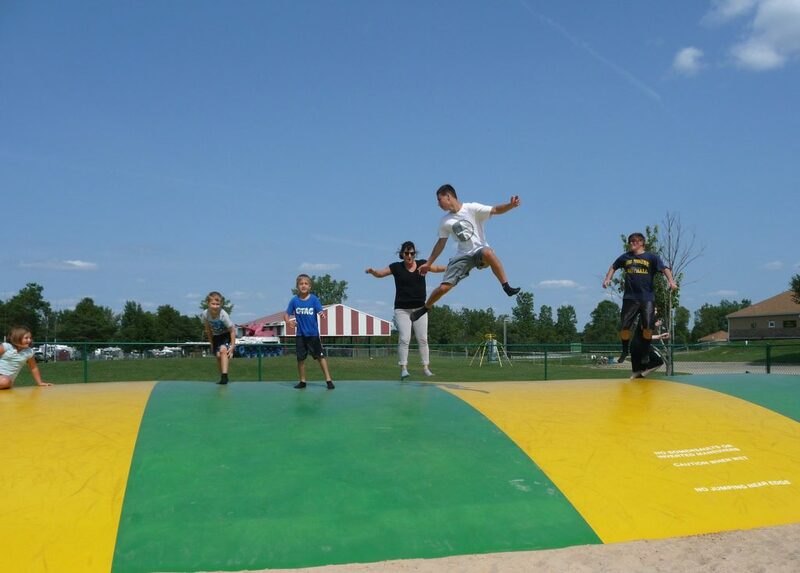 Campers of all ages, jump for joy on the giant, jumping pillow at Greenwood Acres Family Campground. Fishing from the shore at overnight lakefront sites. 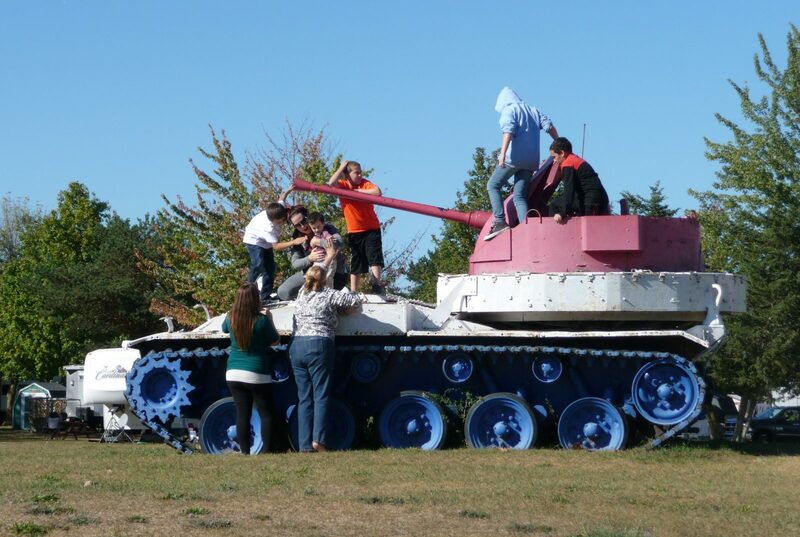 All ages enjoy exploring the old, retired military tank, which is unique to Greenwood Acres Family Campground. Sunny skies make the beach a place to retreat to. The Olympic size T shaped swimming pool is a big splash for everyone! 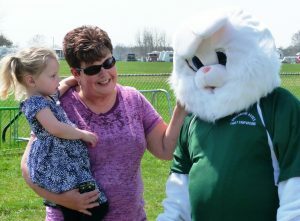 Greenwood Acres Family Campground & The Magic Bus Band celebrated the 1960's at the rec. center family pavilion in July 2018. Great time had by all! Fishing buddies returning from a great day of fishing and camaraderie! The beach is filled with laughter and smiles during Father's Day weekend at Greenwood Acres Family Campground. 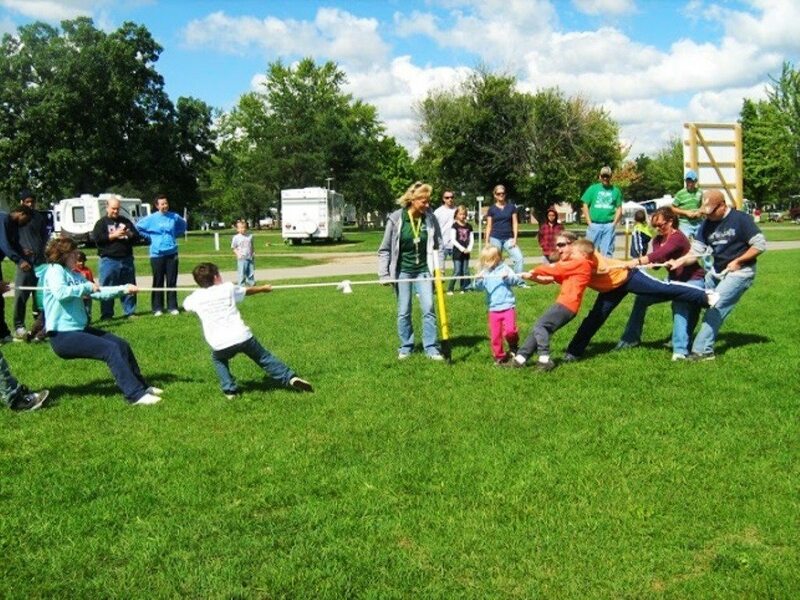 Tug of war is a favorite among kid’s planned activities at Greenwood Acres Family Campground. FREE Golf when you camp here. Enjoy our renovated 9-hole golf course w/a new putting green. The annual balloon festival is four days this year-July 18-21, 2019. 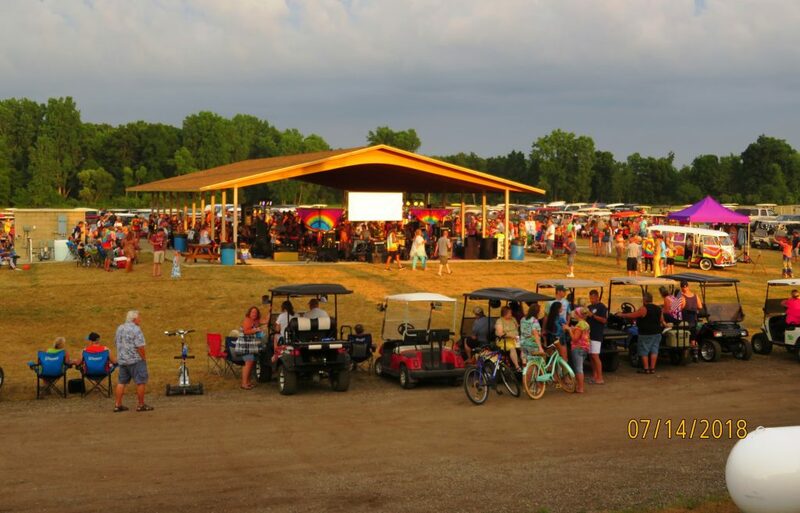 Greenwood Acres is Jackson County’s largest Family Campground and RV Park with over 1,000 sites on 300 acres nestled in a wooded setting featuring a mile of frontage on Goose Lake. 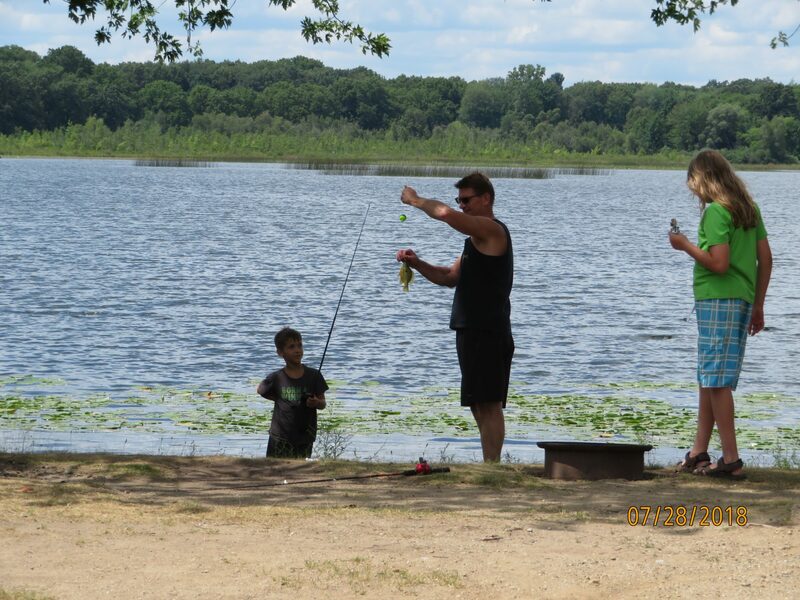 Relax at our sandy beach or enjoy fishing on the lake where the maximum speed is 5 mph. Our lots all have water and electric; many lots have sewer hook ups too. We also have pull thru sites to welcome RV travelers. 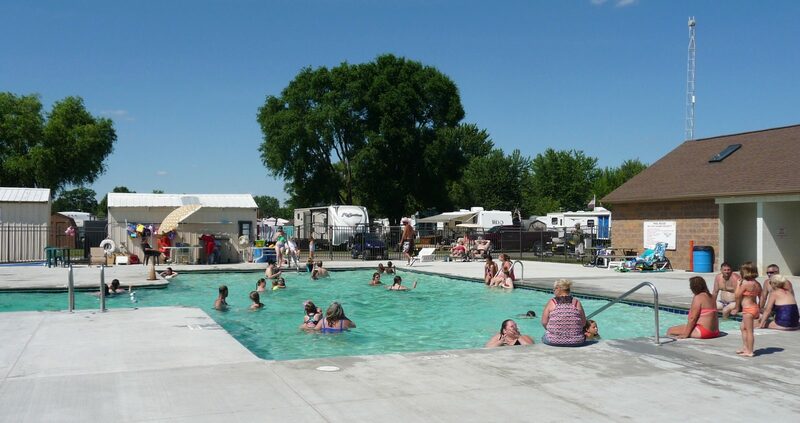 We have a dump station, modern bathrooms, laundry facility, propane, wood, a store, a café, a recreation center, pavilions and meeting rooms to accommodate weekly campers and weekend visitors, as well as, our seasonal campers. We are pet friendly and have special parking for motorcycles as they are prohibited within the campground. You can enjoy an Olympic size swimming pool, free 9-hole golf course, mini-golf, vintage carousel, playgrounds, jumping pillow, shuffleboard, tennis, basketball courts, horseshoes; even an old, retired military tank to explore! Golf cart rentals are available too. 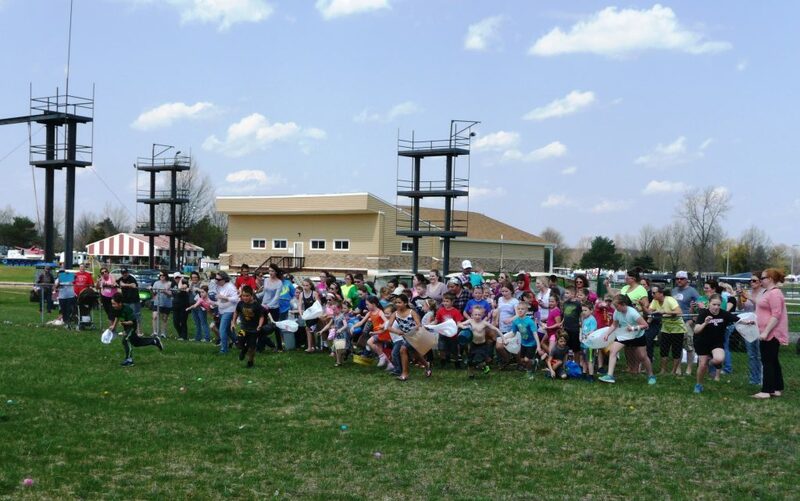 Themed weekends, dances, bands, planned activities. We have our own spectacular fireworks during the Fourth of July weekend. Fun, fall festivities including Halloween trick or treating, hayrides and more each week during October. We are located seven miles east of Jackson and are only 20 miles north of Michigan International Speedway. When on I-94 westbound, take exit 147 or if eastbound, take exit 145. Ready to relax and rejuvenate at Greenwood Acres?